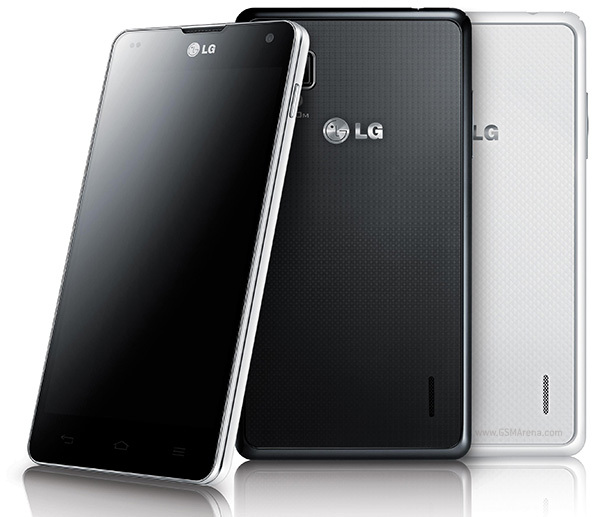 The LG Optimus G has finally become official, letting us have a good look at its glorious design and specs. This will be one of the first phones to be based upon the new quad-core Snapdragon S4 processor and also has a ton of other great features. For starters, the Optimus G runs on the Qualcomm APQ8064 processor, which is the quad-core version of the MSM8960 we saw on the HTC One S and several other phones. It also features a new Adreno 320 GPU, which is said to be significantly more powerful. Other important features include 2GB of RAM, a 4.7-inch, 720p True HD IPS display, 13 megapixel camera, 2,100mAh battery and Android 4.0, Ice Cream Sandwich. The Optimus G will go on sale next month in Korea on all three major networks and an international launch is planned at a later date. It will also be making its way to NTT DoCoMo's network in Japan by October/November. The Japanese version will have a slightly different design and DoCoMo's UI customizations. Samsung and apple over a great war.....can other brand take the advantage of that? ?